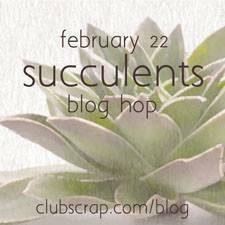 with Club Scrap Succulents rubber stamps. Hello, Hetty! Your chalkboard card is so cute! Great sentiment too! Hi Hetty! Cute card! 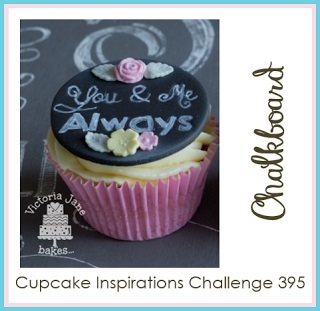 Thank you for playing along with us this week at Cupcake Inspiration Challenges.